At the start of the season, many fans predicted the Penguins would struggle a bit out of the gate. After all, the Penguins traded away one of their best forwards, and they were bringing on board an almost entirely new coaching staff and front office. Then the team started out 13-3-1. Over that period, there was an eleven game stretch where the Penguins went 10-1 and outscored their opponents 44-16. 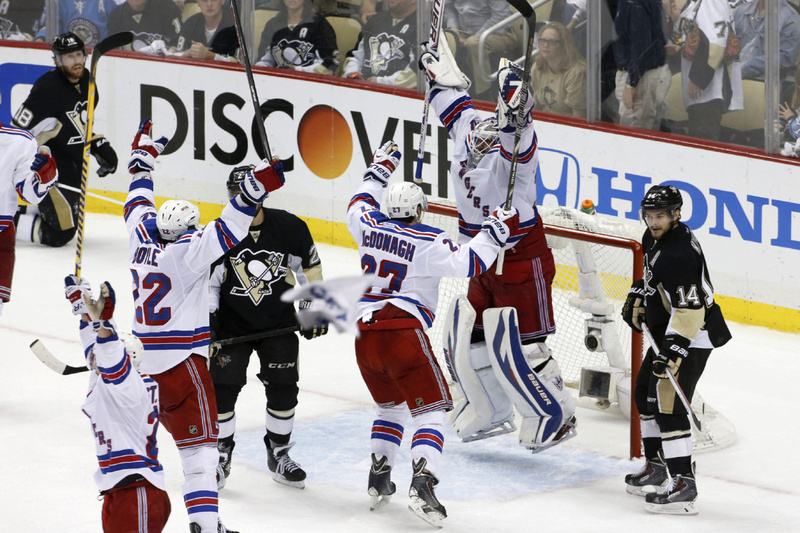 Marc-Andre Fleury had four shutouts, and the team was rolling. 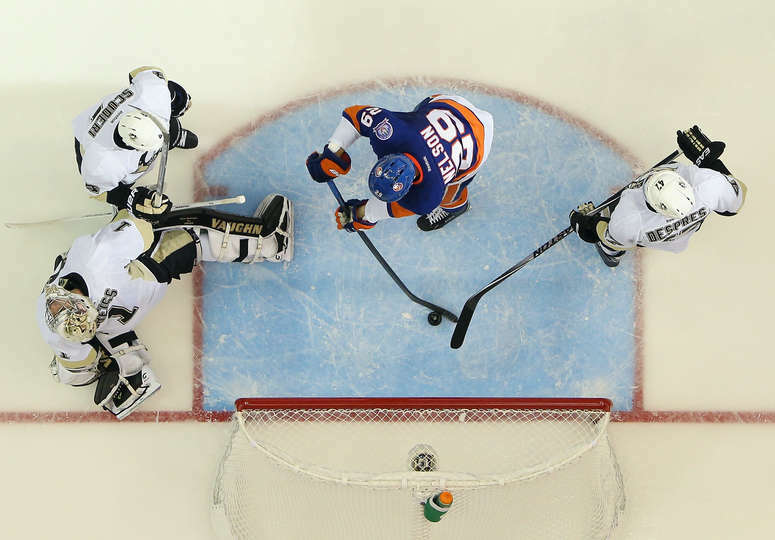 Then the Penguins had a home-and-home over the weekend with the Islanders. They lost the first game on Friday in a shootout, but were outplayed for most of the game. Then, on Saturday, they lost 4-1 and collectively turned in one of their worst performances this year. While most Penguins fans are unhappy with this result, I am glad it is happening to the team. When a team is rolling like the Penguins did over that eleven game stretch, everything is carefree and no one can do wrong. The organization and fan base really finds out what a team is made of when they face adversity. 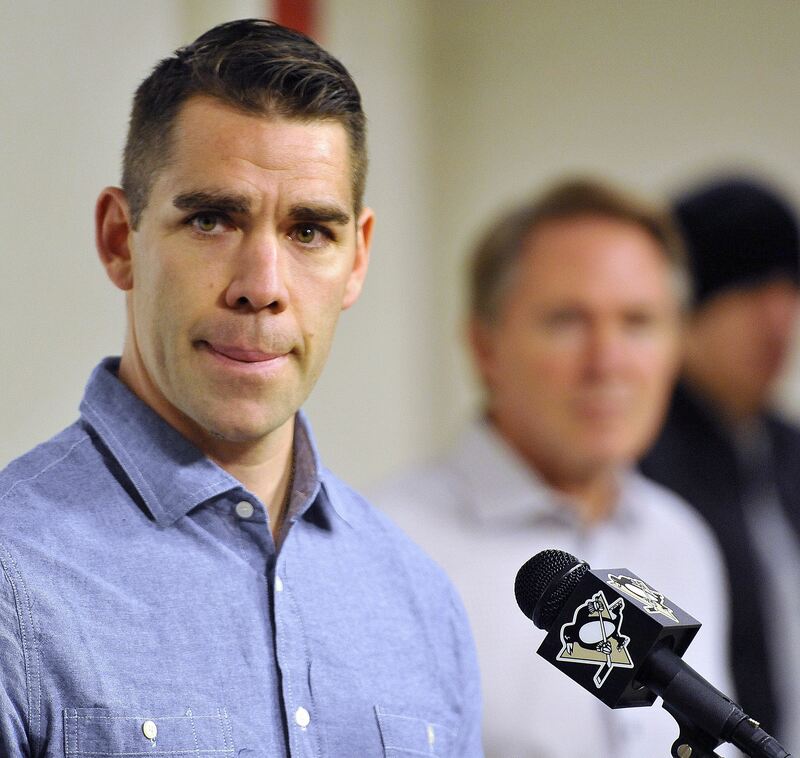 Pascal Dupuis announced at a press conference last Wednesday that he would be out at least six months to deal with a blood clot in his lungs. This was a huge blow to the team who just finished dealing with a cancer scare to Olli Maatta. Dupuis is their top penalty-killer. He is a consistent on-ice producer. He is a leader. His absence will be hard to replace, but this situation is not unique to hockey or to sports in general. The medical condition is rare, but losing a valuable piece of a team is not. Penguins' fans have seen this throughout the past five or six seasons with Sidney Crosby, Evgeni Malkin, and Kris Letang. When something like that happens, a team can either fold, or they can rally around that person and become a better, closer team as a whole. It affords a younger player, like Jayson Megna, to get another chance in the NHL to see if he can be a consistent contributor to this team. It gives the opportunity for new members like Nick Spaling or Blake Comeau to be a bit more vocal and provide leadership. The question, obviously, is who will step up? Likewise, when the Penguins are going 10-1 and blowing out most of their opponents, the coaching staff does not need to make a ton of adjustments. When lines are working and people are gelling, there is no reason for change. When the power play is clicking at an unreal percentage and the penalty kill is holding off teams for large clips at a time, there is no reason for change. After going 10 games, however, without surrendering a power play goal, the team has given up a goal in three of the last six games. Over the past nine games, the vaunted power play has gone 4 for 23 or 17.39%. The Crosby-Kunitz-(insert player here) line has dried up recently. Sidney Crosby has one goal in the last eleven games. The move from the top line to Malkin's line has slowed Hornqvist's production, but it has helped Geno at 5-on-5 production. Of course, Nick Spaling is not a top-six forward. None of these things matter though until a team hits a mini slump like the Penguins are in now. When I say mini slump, I mean 0-1-1, so I don't want this to sound like a bigger deal than it is. But, when the team is losing, the deficiencies become more glaring, and that is a good thing. Of course the next question is - why is that a good thing? The main reason it is a good thing is that it is November -- not April, not May, not June -- November. Now we can see what adjustments Mike Johnston and the coaching staff will make when faced with a bit of adversity. Who will fill Dupuis' role? What moves can the coaching staff make to spark Sidney Crosby? How can the team generate more power play chances, and then generate more power play goals? How will the team adjust to the defensive breakdowns seen over the weekend? These are good problems to have because it will be a good barometer of things to come. Every team goes through adversity throughout the season, and in particular the playoffs. For every team that goes up 3-2 in a series and can close it out in game 6, there is another team that believes they can win two games to win the series 4-3. This happened in the Stanley Cup Finals in 2009 for the Penguins. They had to win two game 7's and both were on the road. That belief... that feeling the team can come back from a deficit and bounce back from adversity... that has been missing since 2009. It is good to find out how the team reacts to these issues early enough that changes can be made. A couple of things to note in the line combinations. Many people will question Downie on the top line. I am not saying it definitely works out, but he has history of playing on the top line with Stamkos and St. Louis in Tampa Bay, and the first line needs a spark. It is definitely worth a shot. With the way Beau Bennett is playing, he needs to be in the top-six for this team. I also think the third line will still be dangerous as Spaling and Comeau flank Sutter. These are more natural positions for both of them. It is long overdue for Megna to grace the starting lineup and to sit Zach Sill. Megna has shown from his time with the Penguins last season that he can be dangerous with his speed and hands around the net. Also, he is not listed above, but at some point the Penguins really need to get Scott Harrington into the lineup and figure out what they have with him at this level. No matter what the outcome is tonight, just remember that a loss is OK. As many have mentioned before, this team will not be judged on regular season wins or President's trophies, but rather on Stanley Cups. All of the potential problems that have started to surface recently can only make this team stronger when it really counts this spring.